Steel of the brand Montegrappa, model Fortuna Black Ballpoint. Steel cufflinks of the brand Montegrappa, model Miya Carbon - IDMYCLFP. Silver of the brand Montegrappa, model Miya Carbon Yellow Celluloide Ballpoint - ISMYTBFY. Steel of the brand Montegrappa, model Espressione Black Ballpoint - ISEPCBAC. 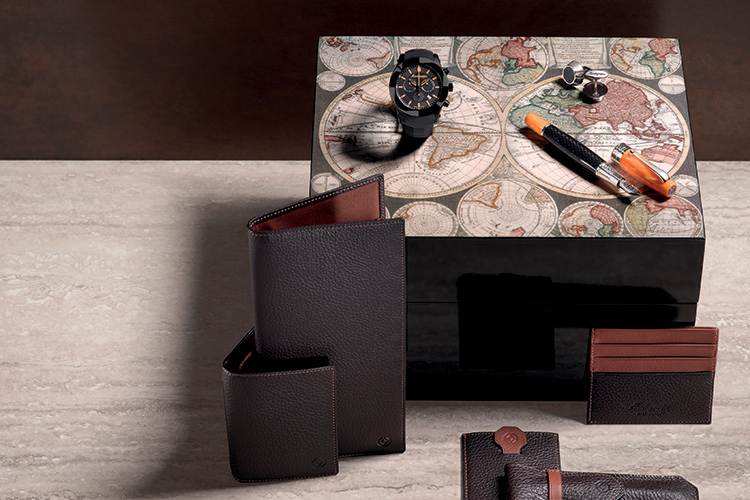 of the brand Montegrappa, model Ducale Brown Vulpen - ISDUR3RW. Steel cufflinks of the brand Montegrappa, model Classic Filigree - IDCFCLIC. 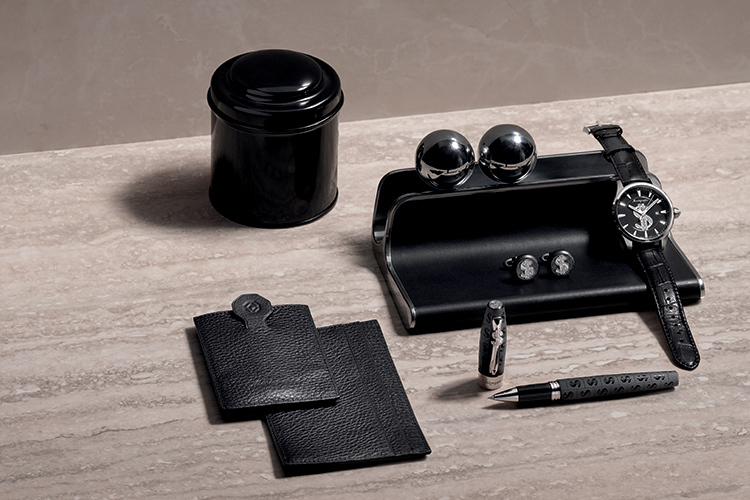 Steel cufflinks of the brand Montegrappa, model Parola Black - IDWOCLIC. Steel of the brand Montegrappa, model NeroUno Linea Black Ballpoint - ISNLCBAC. 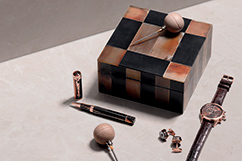 Silver of the brand Montegrappa, model Miya Carbon Orange Celluloide Ballpoint - ISMYTBFO. Steel of the brand Montegrappa, model Cash Black Ballpoint - ISADCBLC. of the brand Montegrappa, model Fortuna Mule Ballpoint - ISFOHBCU. Steel cufflinks of the brand Montegrappa, model Piacere - IDPYCLPC. Steel of the brand Montegrappa, model Parola Black Ballpoint - ISWOTBAB. Steel of the brand Montegrappa, model NeroUno Black Ballpoint - ISNUCBAC. Steel cufflinks of the brand Montegrappa, model Time Gear - IDMLCLPP. of the brand Montegrappa, model Fortuna Mule Rollerball - ISFORCU. Steel of the brand Montegrappa, model Espressione Brown Ballpoint - ISEPCBAW. Steel of the brand Montegrappa, model Cash Metal Ballpoint - ISADCBPC. Steel cufflinks of the brand Montegrappa, model Fortuna - IDFOCLIC.